Dream Big. Travel Far. Live Full. The English countryside remains a haven away from the busy hustle of its towns and cities. Devon in the South East is a play park for the outdoor enthusiast. With two coastlines to choose from, and a hilly centre surrounded by moorlands and an expansive National Park, there’s plenty to explore. Torquay is a very popular seaside resort in the South of England. Combined with Paignton and Brixham, the area is known as The English Riviera. Stunning coastlines and majestic beaches attract tourists searching for the traditional beachside holiday. Stripy deckchairs and ice cream vans selling ninty-niners are studded along the sandy coast during sunny summer days. For an escape from all the beachside activities, wander along the English Riviera Geopark, officially recognised by UNESCO, and explore the unique coastline that took over 4000 years to create and is replicated nowhere else on Earth. Stay among it all in a beachside holiday park that offers the best views and access to the most popular beachside resort in Devon. There are lots of great caravan holiday parks in Devon for you to stay at during your trip. Exeter and the Surrounds merge the comforts and excitement of all a city has to offer, with the relaxing bliss of countryside and coast. Visit the city for some shopping or nights out, but the true gem of the region can be found in the imposing presence of the Blackdown Hills and the Jurassic Coast. Although the names may seem ominous, the preserved natural areas are both internationally recognised as Areas of Outstanding Natural Beauty. Finding caravan holiday parks in Devon is easy. Holidays parks are dotted around the area, the majority offer different types of accommodation including camping, and so holiday parks continue to be the most popular choice for holiday makers. The region is quite small so sightseeing locations and activities are never too far away from holiday parks, if the parks are not located within the area itself. 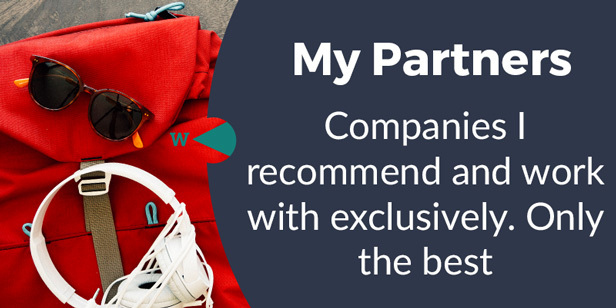 Holidays parks located within seaside resorts are a great choice for people using public transport, and for cyclists who don’t want to stray too far from amenities. When travelling on a budget with a roof over your head; it may be tempting to pull over on the side of any road to spend the night. 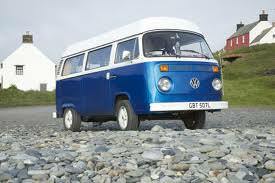 However, you are ultimately missing out on a true camper vanning holiday. Staying at one of the caravan holiday parks in Devon is the most accommodating choice, as they are kitted out with electricity and running water, not to mention hot showers! There is a great atmosphere in holiday parks due to the relaxing social environment. 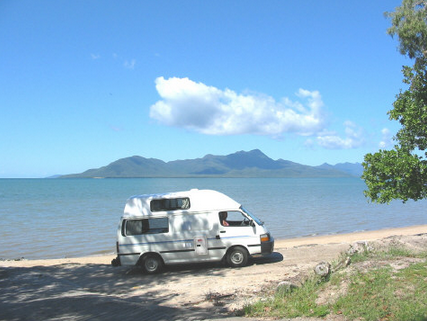 Most campervan holiday parks also provide entertainment throughout the day and into the evening, and many will have direct beach access! There are also facilities to rent or buy everything you will need on holiday, from buckets and spades, to renting bikes, tennis rackets and surfboards! Pools and play parks are a staple feature in family orientated holiday parks. Everything you need for a great camper vanning holiday in Devon can be found in one of the holiday parks, specially designed with your needs in mind! 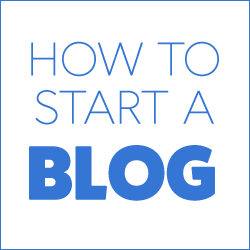 So if you’re ready to…..
Then Sign Up Below and Let’s Get Started! 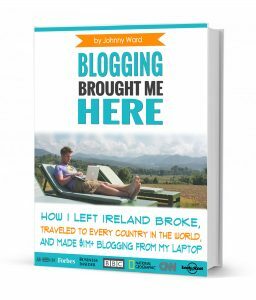 I left Ireland 10 years ago for a gap year, worked out how to make money blogging, made over $1m and now I’m never going back to the ‘real world’ 9-5. Oh, and I’ve visited every country in the world. Really! 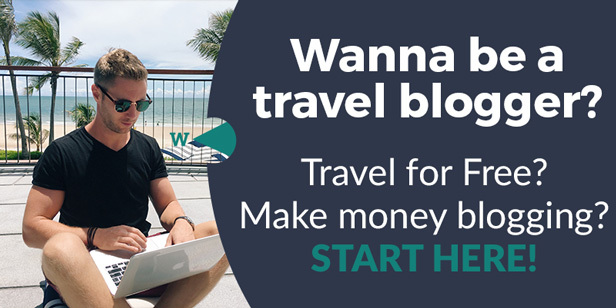 Making lots of money from blogging and traveling the world sounds good huh? Sign up and learn how you can do it too! Join My 2019 Upcoming Trips: Nepal, Syria, Jordan, Ethiopia, Bali, Japan! Thanks for deciding to subscribe to my blog, it means a lot to me that people trust a normal guy from Ireland. 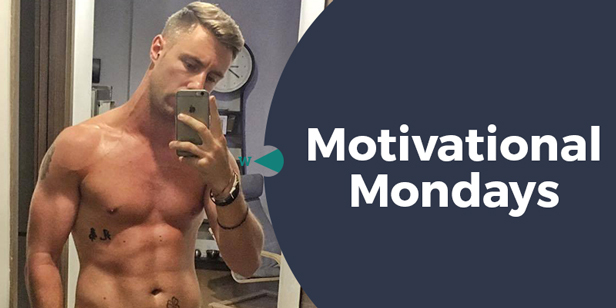 You should be proud you’re taking a new step to changing your life! As you know, blogging changed my life. I left Ireland broke, with no plan, with just a one-way ticket to Thailand and no money. 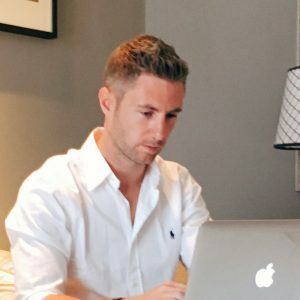 Since then, I started a blog, then a digital media company, I’ve made more than $1,500,000 USD, bought 4 properties and visited (almost) every country in the world. And I did it all from my laptop as I travel the world and live my dream. 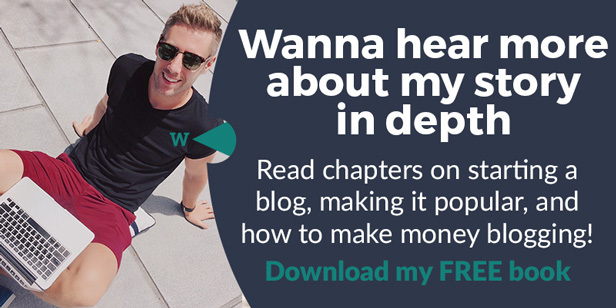 I talk about how I did it, and how you can do it too, in my COMPLETELY FREE Ebook, all 20,000 words or so. Just finish the process by putting in your email below and I’ll mail it right out to you immediately. No spam ever too, I promise!